The 10mm enhanced driver delivers extreme bass with high quality powerful sound. 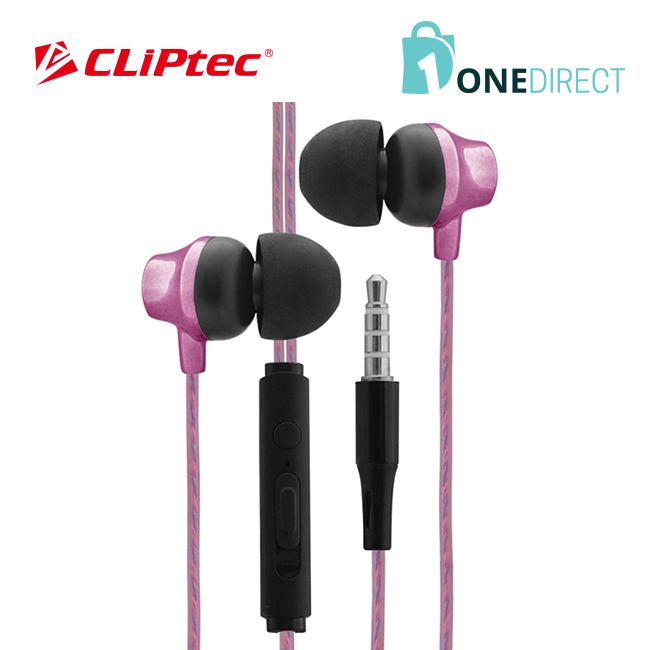 The ultra-durable TPE cable prevents most knots and twists. 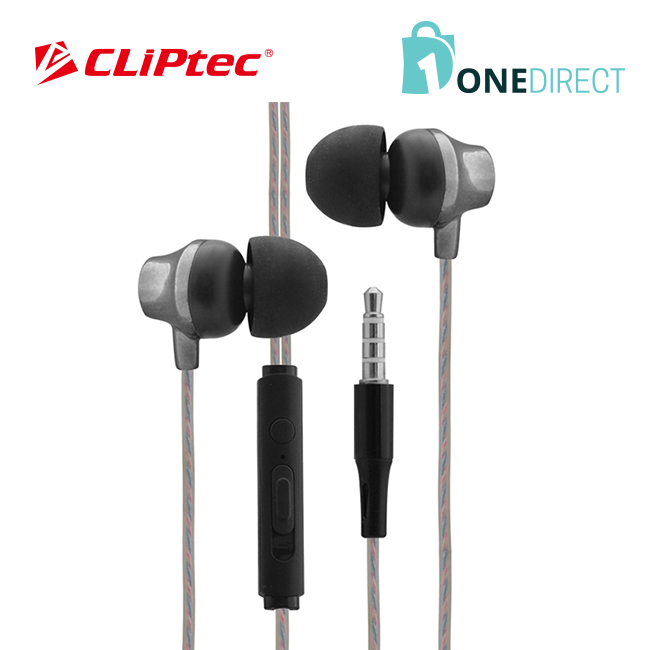 CLiPtec BME626 Multimedia In-Ear Earphone 'Urban Music' high performance 10mm speaker driver multimedia earphone with in-line microphone and volume controller. 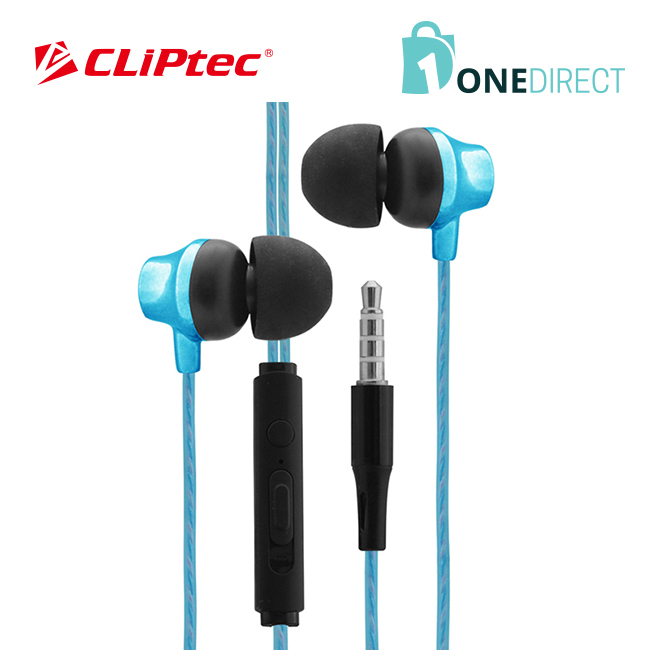 With a built-in microphone and controls, you can easily switch between making calls and listening to music on your smartphone. 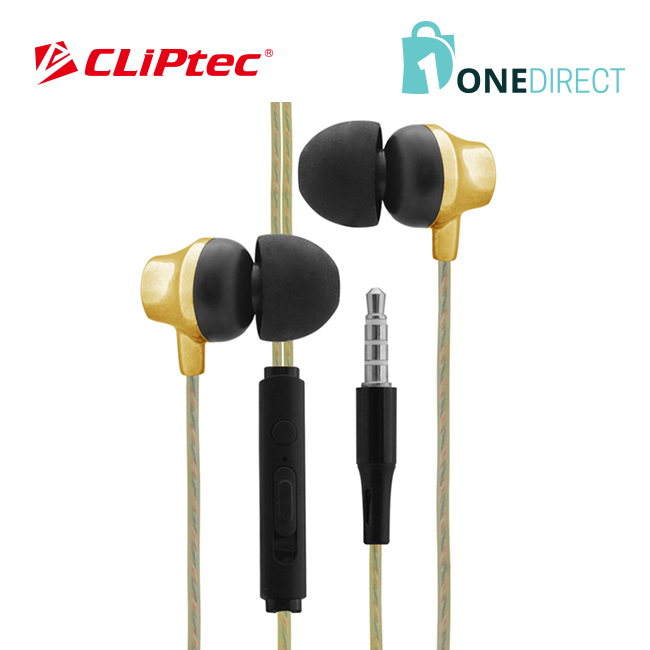 This earphone boasts a 10mm powerful neodymium magnet speaker together with the in-ear design reduces external noise and minimizes sound leakages significantly, letting you immerse fully in your favorites melodies.